The idea of identity and its significance to our mental and emotional health has been rolling around in my head the last several weeks. Our ability to challenge lies, face fears, and stand up to temptation is all connected to our identity. So what is identity? It’s who, at the core of our being, we are…how in our own minds, we define ourselves. As I reflected on this idea…I came across a passage I have read many times. Matthew 3:16-4:3. 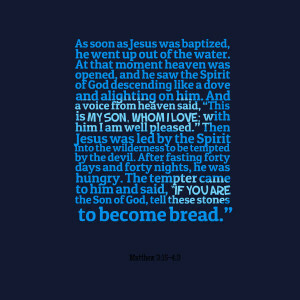 The temptation of Jesus comes immediately after his baptism. 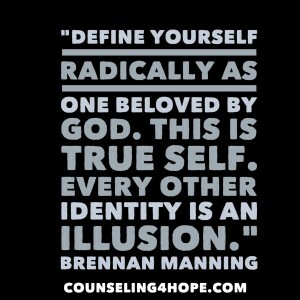 God declares His identity. Not up for debate or argument. Yet, with each temptation, Satan starts by questioning His set, established identity. “If you are the son of God….”. If you are? Are you kidding? God, the Creator of the Universe just said who He was! He’s God’s beloved Son! There’s no need for Him to prove it by doing anything. Yet here is where the temptation begins…with identity. See, your identity as a child of God is SET. ESTABLISHED. SETTLED. It’s not up for debate. But our temptations start here too…with us questioning our set, established identity. We doubt. We wonder. We don’t feel good enough or worthy. We question. We listen to our shame. Identity matters. Who we believe we are and where we get our value anchors our soul to something. Anchors keep boats from drifting due to wind or current. 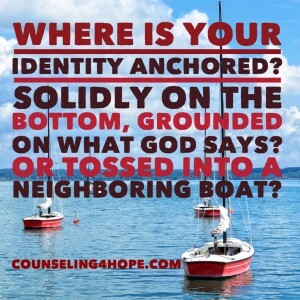 Do you anchor your identity in the solid, oceans deep truth that you are a child of God? Or, do you anchor your identity in a neighboring boat. It may be your children, your job, your spouse, a close relationship, your possessions, your image or any other thing. Can you imagine if boats in the ocean threw anchors into each other? They would all SINK! Seriously, it would be chaos. There is only one solid place to anchor your identity. Abide means to rest, dwell, accept, and to act in accordance with. 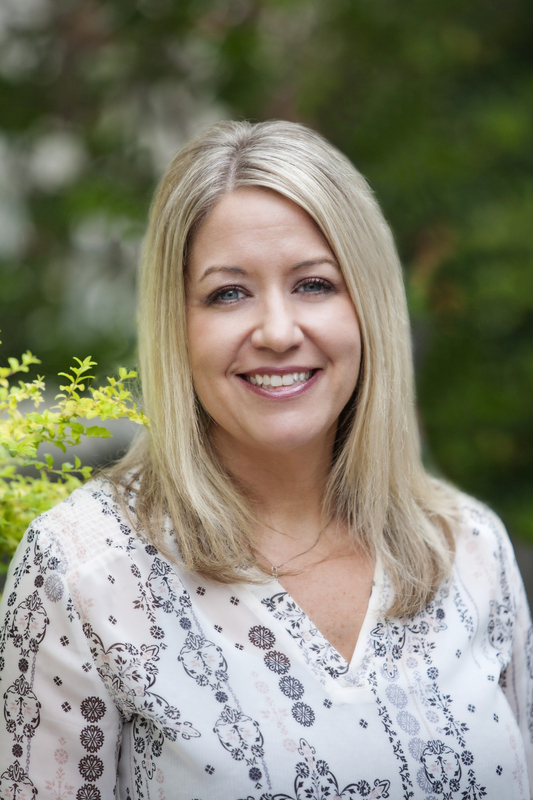 Even when we don’t feel it, abiding in Christ will help us have confidence in our identity. God knows our tendency is to shrink from Him in shame. That’s what we do with other people when we screw up, offend them, disobey, or have conflict. We avoid, hide, or distance ourselves from them. Yet God wants us to draw near. Jesus understands. Someone questioned His identity, too. He’s been asked to prove Himself, too. He went to the cross so your identity as a child of God can be permanently and forever FIXED! Let us with CONFIDENCE draw NEAR to the throne of GRACE to receive MERCY and HELP in our time of NEED. What a remarkable phrase. You don’t have to have it all together, be perfect, clean yourself up, or have it all figured out to confidently draw near to God. It’s the exact opposite. We confidently draw near to find the help we desperately need! No matter how loud our shame screams: UNWORTHY! IMPERFECT! NOT GOOD ENOUGH! THERE’S SOMETHING WRONG WITH YOU! You can CONFIDENTLY DRAW NEAR to Jesus. Beloved, draw near to Jesus and rest in His work on YOUR behalf! Know that your identity is anchored securely in Jesus. Not in what you do. Not in your relationships. Not in what’s been done to you. It’s in Christ! Life is messy. Hope is real. A good listener is powerful. Your story matters.